If you want GNOME 2 and still be on the safe end, use CentOS 5, CentOS 6 or Debian Squeeze. And I'll add my +1 to the others' replies. Topic: Are you REALLY using hardening Kernel technologies ? Re: Are you REALLY using hardening Kernel technologies ? I've used i3wm on Arch, but trying GNOME 3 again. Antergos/Manjaro etc. are not for me - it's easier to solve problems on a system you've built from the ground up. And FYI, Arch has an (official) installer: Archboot. That's like cracking a nut with a sledgehammer. Nobody blames you for taking the road that works for you. Though Fedora is more aimed at users who can and are willing to help themselves, so you may end up disappointed. this would never happen with Linux! The best advice to a "newb" is to avoid PPAs altogether... just my 2 cents. Topic: What Linux Distros do you currently use? Re: What Linux Distros do you currently use? Mint 17 Cinnamon RC - CentOS before my update to Haswell. 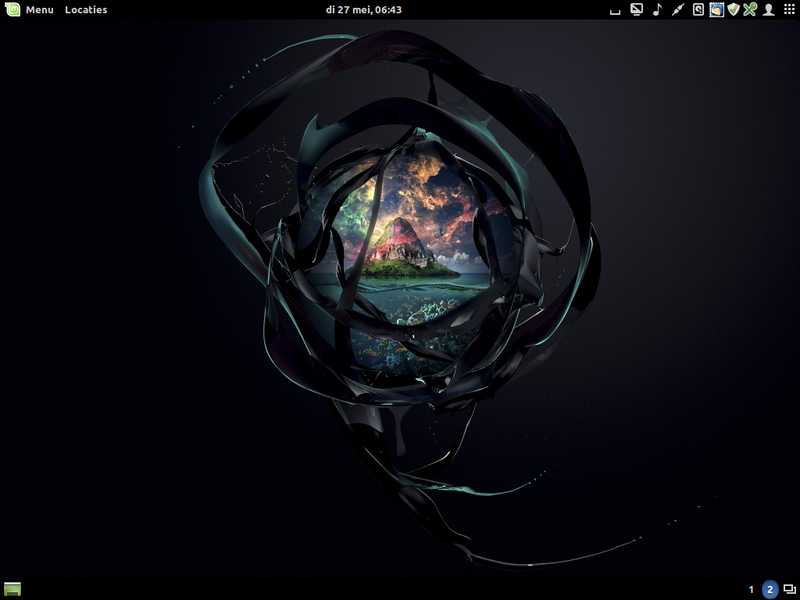 Topic: Why do some distros still use gnome 2!! Re: Why do some distros still use gnome 2!! This. Just try CentOS and see for yourself.